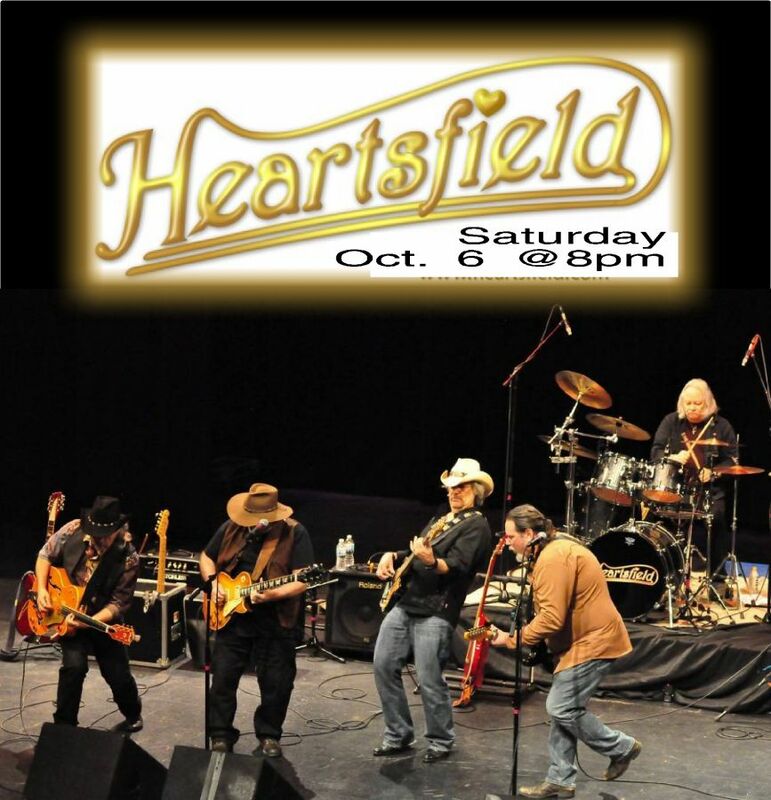 Join us as Heartsfield celebrate their 45th year at the Wildey Theatre. Heartsfield has toured the United States in each decade since the 1970s, having performed over 5,000 shows formillions fans. Having released 12 albums, sold millions of records, and helped pioneer the Americana-based Southern Rock/Country Rock music for which they are known, their shows are full of fun, up-tempo, footstompin’music that gets the crowd involved, singin’ and dancin’ away. Expect a night of hot pickin’, strong vocals, rich harmonies, driving rhythms, great songs, triple lead guitar work from their catalog of hits.